Now that we’re heading into the end of the year, it’s not a bad idea to look back at how your hiring process has performed so far. 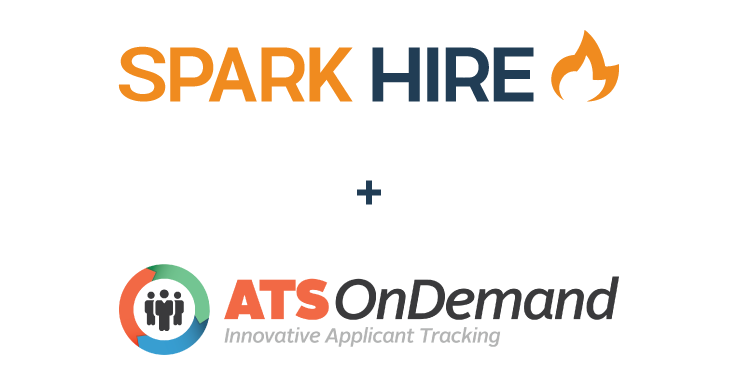 Did you notice a change in the quality of candidates applying? Were people drawn to your company because of your branding? 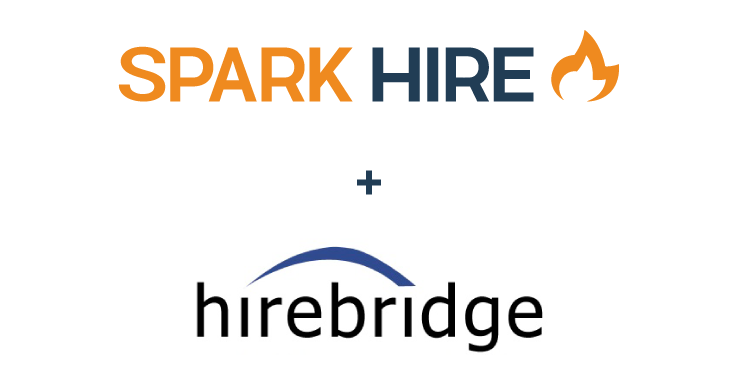 Has your time to hire changed? If you look back you notice that there’s some room for improvement do not worry! 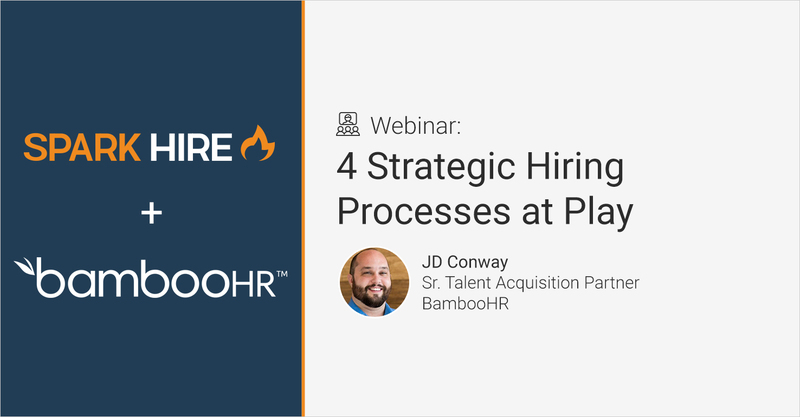 We’re teaming up with BambooHR to bring you 4 strategic hiring processes you can use to in order to maximize your pipeline for long-term ROI. 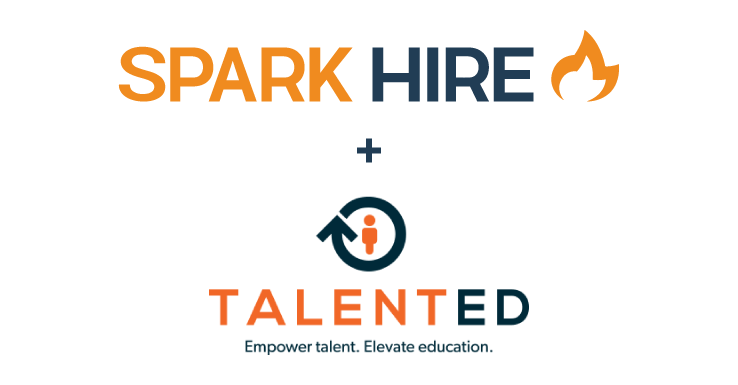 Building out a talent pool is one of the more difficult challenges hiring professionals face. If you’re always having to reach out to new prospects, you will always be faced with an uphill battle. By taking the time to build out your talent pool, you are investing in your future success. Keeping up a rapport with potential candidates means you’ll always have talent in your back pocket should you need it in a pinch. This can range from passive candidates you reach out to every so often, to a really strong candidate that’s applied to your company in the past. Regardless of how full your talent pool is, you will lose your top candidates if your hiring process is too drawn out. Candidates do not want to wait a month or more to get hired. The faster you’re able to make decisions and communicate with your candidates, the more inclined they will be to stick around to hear your decision before moving onto the next opportunity. Decreasing your time to hire will also benefit your organization. Quickly filling an opening will help ensure that people at your organization have a workload they can handle. Which, in turn, will help employee turnover. One of the strongest tools a hiring professional has in their tool kit, is positive company branding. Having a positive reputation will keep candidates applying to your open opportunities. The other added bonus is brand recognition. This especially comes into play when you reach out to passive candidates. When a candidate recognizes the company you work for, the odds of them responding to you is much greater than a company they do not have any context for. Building a positive brand is the cheapest and most impactful marketing tool you have. JD Conway, Sr. 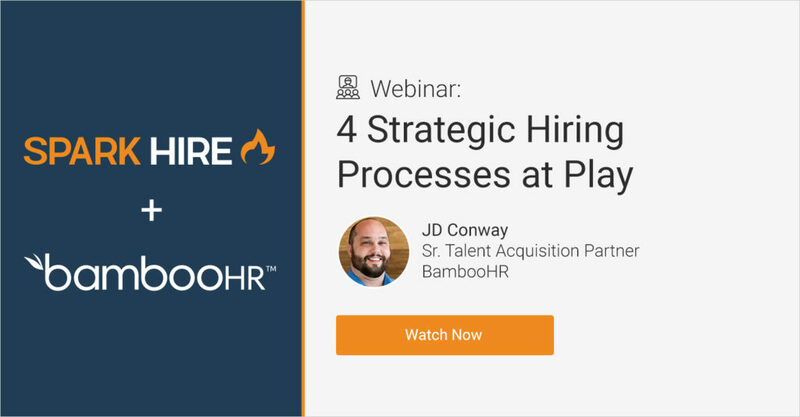 Talent Acquisition Partner at BambooHR, shows you four different hiring processes that your talent acquisition team can deploy in order to maximize your pipeline for long-term ROI. 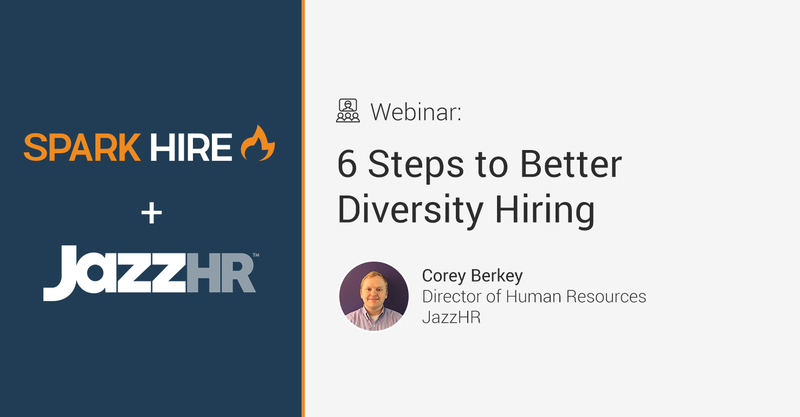 Learn how to decrease your future time to hire and build long-term demand by leveraging your brand, and join JD as he talks about building new quality processes for excellent future talent pools.